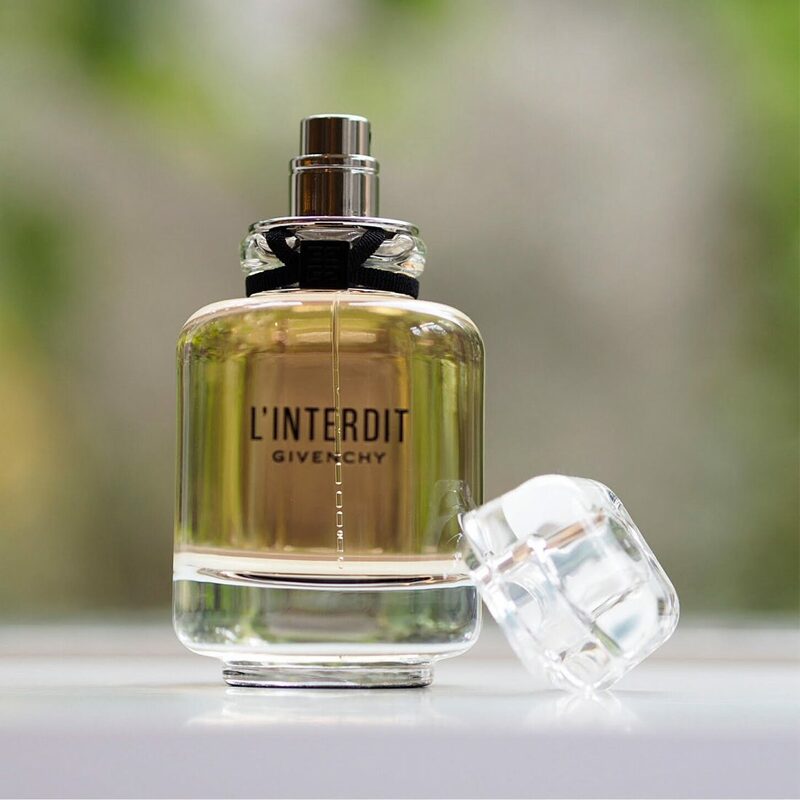 L’Interdit is the ultimate Givenchy classic fragrance – originally, and famously, created for Audrey Hepburn in 1957 by Hubert de Givenchy. 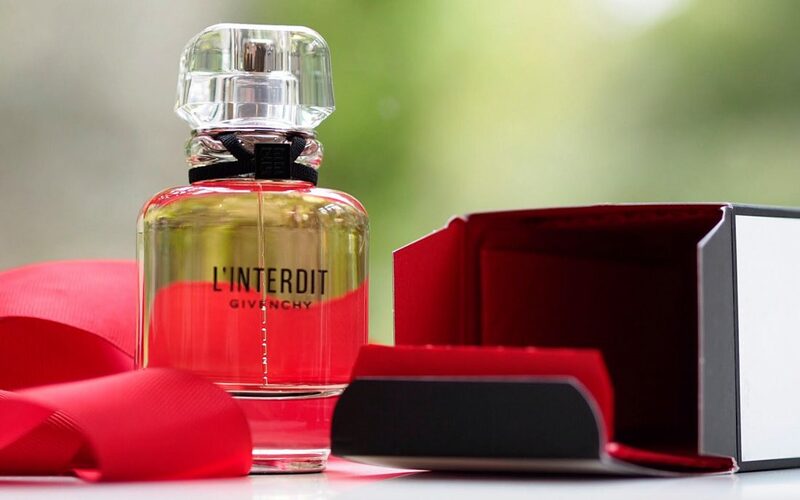 The translation of L’Interdit is ‘forbidden’ and in common with many fragrances from that era, is powdery, sweet and floral – absolutely lovely in other words! 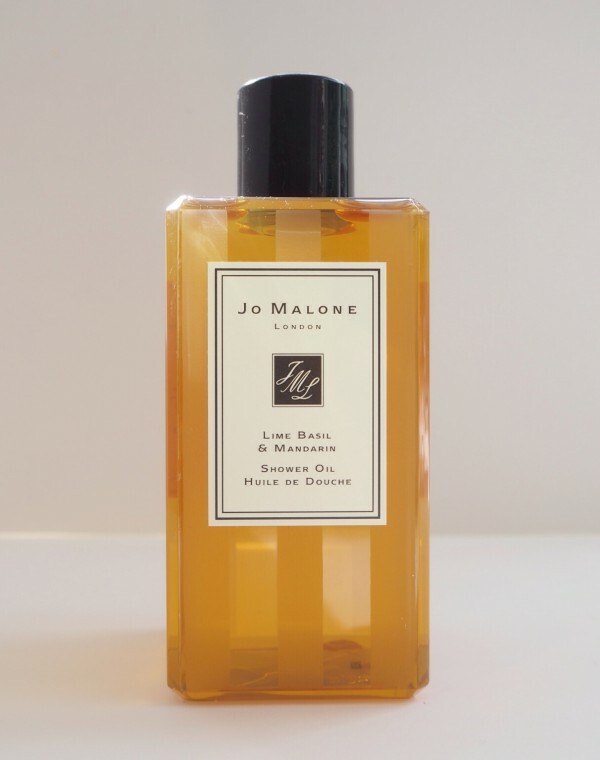 The juice has been modernised to accommodate changing fragrance tastes, so while it still holds a body of white flowers in the form of tuberose, jasmine sambac and orange blossom, it’s been darkened with patchouli, vetiver and ambroxan. If you loved the original, you’ll still find traces of it here, but this is a very different L’Interdit that is far less charming and far more sensual. 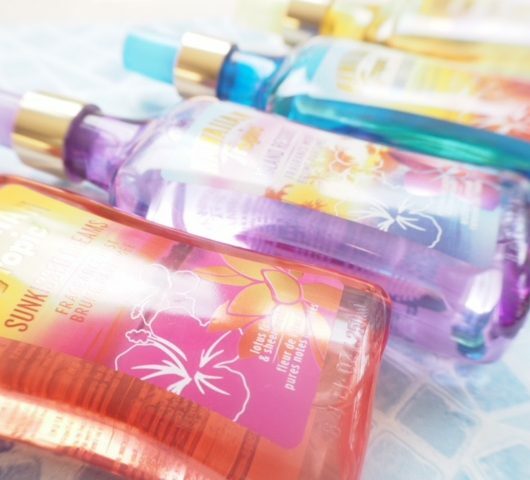 If you never discovered the original, you’ve nothing to compare it with and therefore probably have the advantage of not having to accept change! 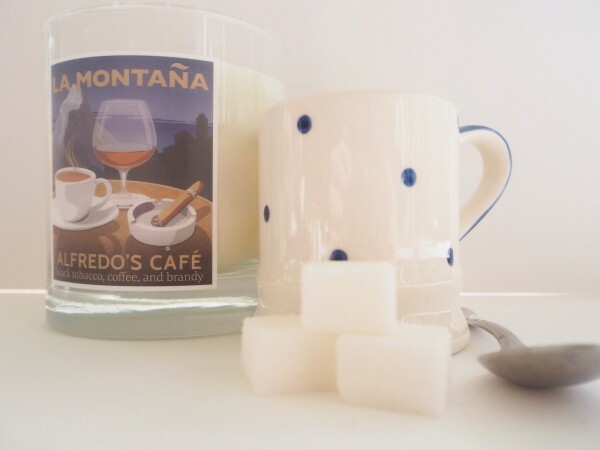 It’s the kind of fragrance that makes me think of dark evenings, cashmere sweaters and a flash of glamour. I don’t dislike it at all but I’d take the original in a heartbeat. It’s £51 HERE. I remember the original whci came in a bright red box. 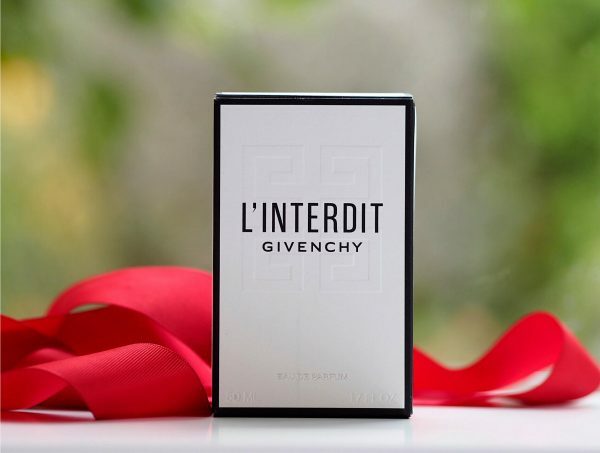 I am loving it that Givenchy is re-issuing its classic fragrances. The downside is that because so many ingredients have been banned none of my favourite classics smell the same as they used to.